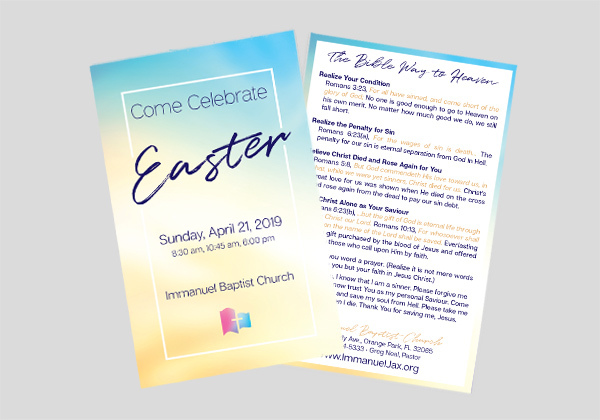 Independent Baptist Tracts, Invitations, Door Hangers and More! Mother's Day Invitations are here! Give your members the best way to invite others to your services honoring moms this year. 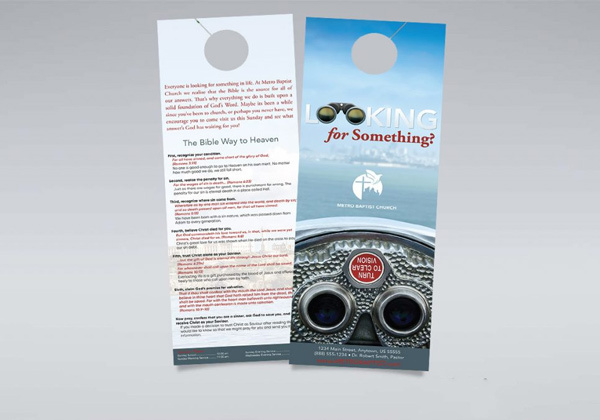 These invitations give a great conversation starter to invite with as well as the plan of salvation to get them the Gospel! Free Shipping On All Invitation Orders! Start the year off by getting the word out about your church! 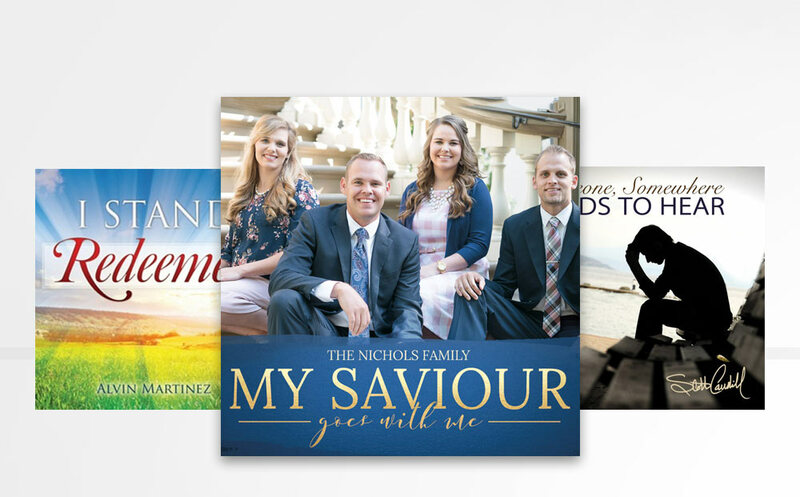 Invite new guests AND get them the gospel at the same time! Find and pick the design you like. 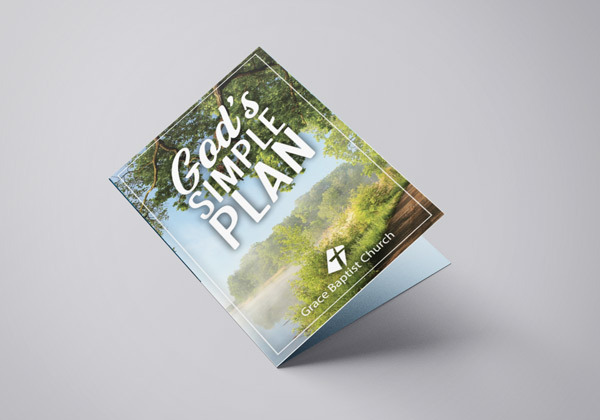 All of the designs you see are fully customizable with your church’s information and branding. Submit your order. We’ll get all of your details, create your design, and email you a proof before sending it to be printed. Upon approval, we’ll send your order to be printed. Turnaround is typically 1-2 weeks. We’ll keep you updated throughout the entire process. Find what you’re looking for to begin customizing your next project! These 3.5×5.5 tracts are printed on a 10pt. UV coated paper with a glossy finish. Each card is color printed on a 3.5×5.5 UV coated 14 pt. stock paper with a glossy finish. These door hangers are color printed on a 10 pt. 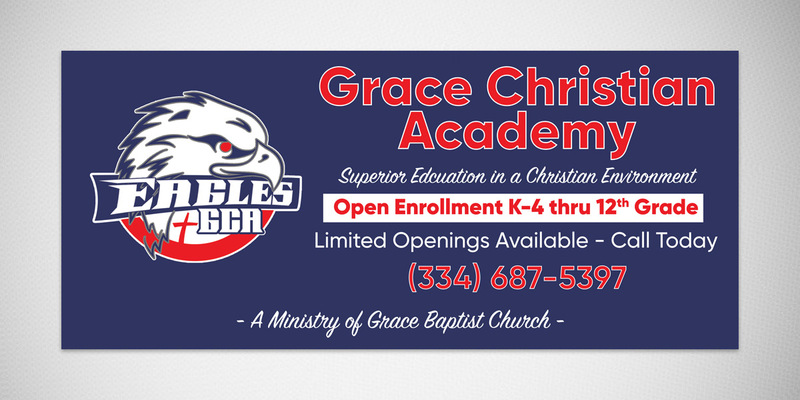 cardstock front and back with a nice glossy finish. 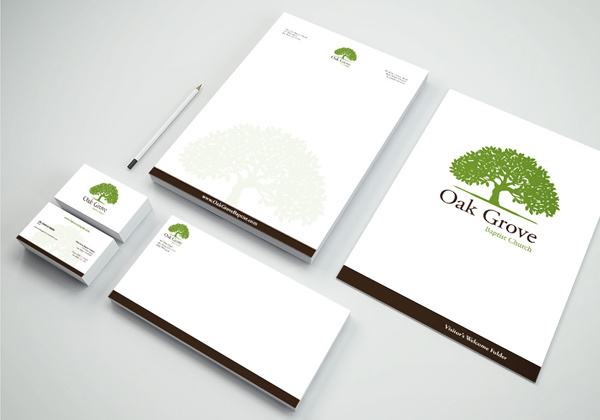 Choose from business cards, letterhead, envelopes, and folders branded with your church’s logo & information. Needing a banner for your church’s next event? Let our design team build a banner to help give your church that professional touch. 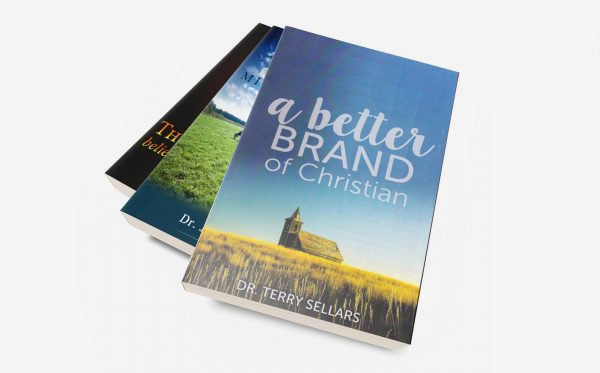 Berean Printing is ready to help turn your ideas into a reality! Fill out a quick form letting us know of your needs and we'll walk you through the rest of the project! 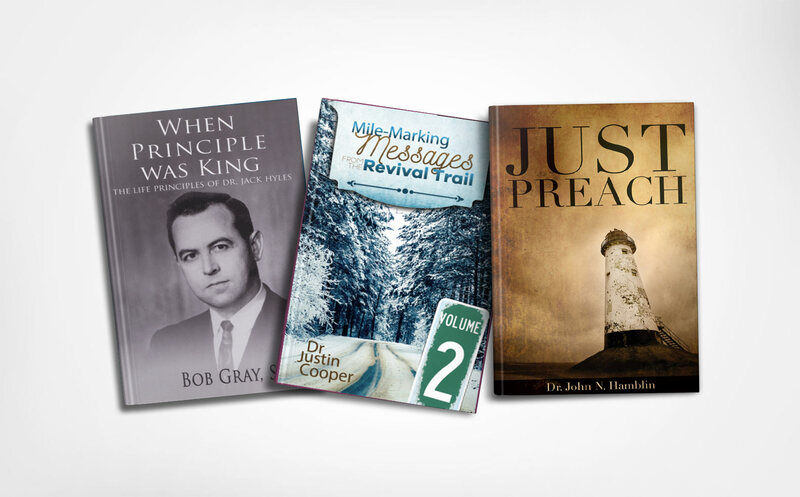 The purpose of the Berean Printing ministry is to advance the cause of Christ through printing solid, Independent Fundamental Baptist materials. We adhere to the statement of beliefs found on our church’s website and do not print for any person or ministry who is not of like faith and practice.